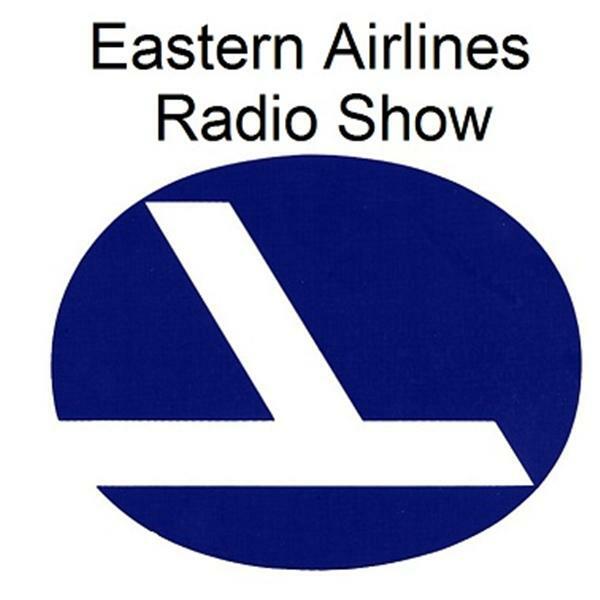 From the Eastern Files we broadcast Eastern Airlines Military Operations. Stand proud for the men and women serving in WW2, Korea and Vietnam. Tune in at 3:00 pm ET Thursday November 8th.